Only 3 with Premium and A-Spec Packages models left in stock! **With approved credit. Terms may vary. 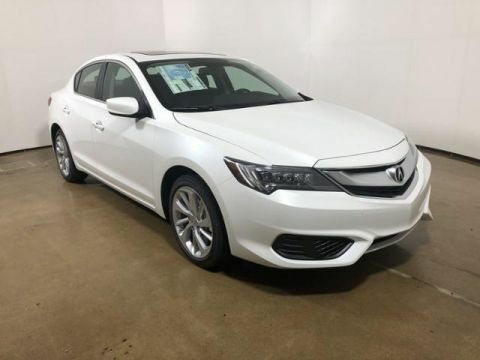 Monthly payments are only estimates derived from the vehicle price with a 72 month term, 4.9% interest and 20% downpayment. $995 D&H Included. Heated Leather Seats, Moonroof, Cross-Traffic Alert, Smart Device Integration, Lane Keeping Assist, Back-Up Camera. FUEL EFFICIENT 34 MPG Hwy/24 MPG City! Performance Red Pearl exterior and Ebony interior, w/Premium/A-SPEC Pkg trim CLICK NOW! Leather Seats, Heated Driver Seat, Back-Up Camera, Satellite Radio, iPod/MP3 Input, Bluetooth, Keyless Start, Dual Zone A/C, Lane Keeping Assist, Cross-Traffic Alert, Smart Device Integration, Blind Spot Monitor, Steering Wheel Controls, Seat Memory, Heated Seats Rear Spoiler, MP3 Player, Sunroof, CD Player, Aluminum Wheels. 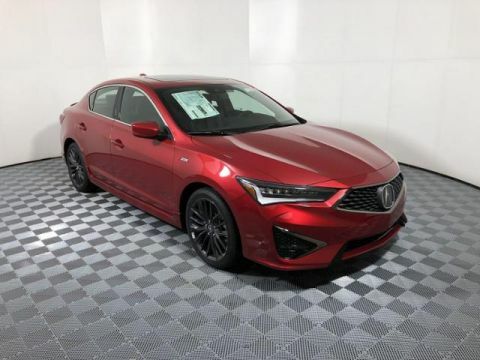 Acura w/Premium/A-SPEC Pkg with Performance Red Pearl exterior and Ebony interior features a 4 Cylinder Engine with 201 HP at 6800 RPM*. 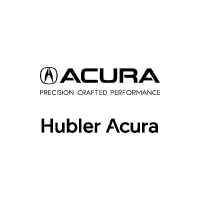 After more than 50 years in business, The Hubler Auto Group, through the power of eleven central Indiana locations, has sold hundreds of thousands of vehicles and is one of the oldest and most respected auto dealers in the state employing 550 people. The Hubler Auto Group and has earned the right to brag by having one of the largest and most loyal customer bases in Indiana. 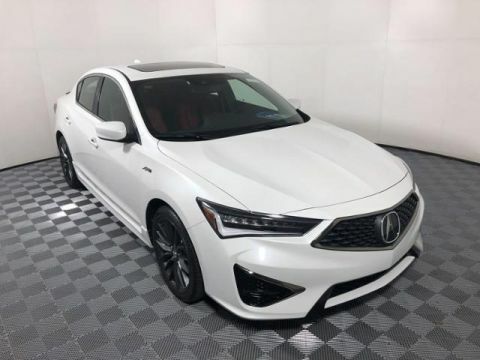 Here at Hubler Acura, we work hard to make every one of our customers feel like family when they visit our Acura dealership in Greenwood, IN. Our award-winning staff has seen so much success in the car business because they know there’s more to this industry than just selling cars; we value one-on-one relationships with every one of our customers and we take the time to build them.